Thanks for your research time. These are not coincidences. 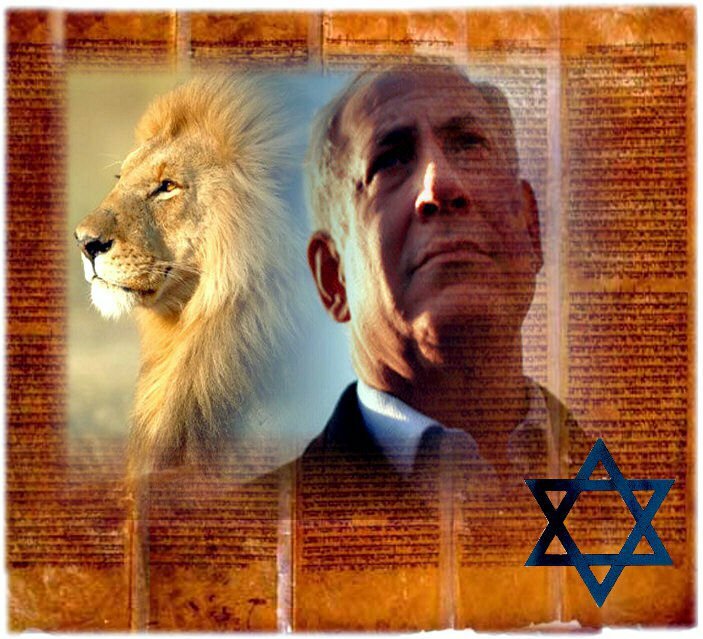 God’s judgment will begin soon in earnest with the seals and not just on Israel. The pieces are converging and getting in position. i listened to an audio explaining some of these points and tying the GAZA evacuations with the 2005 Katrina disaster.